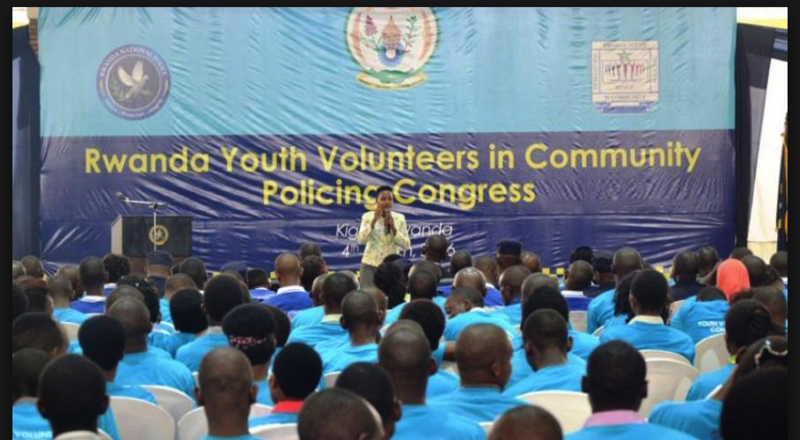 At least 304 youngsters, on Monday, joined the Rwanda Youth Volunteers in Community Policing (RYVCP) in Gakenke District. The new members are from the three sectors of Cyabingo (80), Busengo (164) and Rusasa (60). The District Police Commander for Gakenke, Chief Inspector of Police (CIP) Viateur Ntiyamira, while welcoming the new community policing members in Cyabingo Sector, thanked them for recommitting to the “good cause” of preventing crimes and improving the wellbeing of the people. He, however, reminded them that the new responsibilities take into account the discipline, setting an example and sacrifice. “You have committed yourselves to ensuring crime-free communities but also to support community development activities; it’s not just being a member of youth volunteers… it’s about influencing change, reporting drug dealers, being the voice against corruption and for the women and girls whose rights are being violated,” CIP Ntiyamira told the youth. 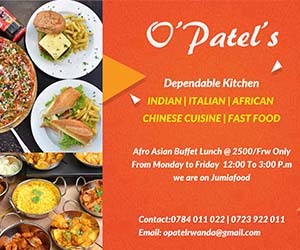 The youth group was created in 2013 to supplement the Rwanda National Police (RNP) community policing ideology through community awareness against crimes and supporting the country’s human security activities through Umuganda, environmental protection and promoting healthy living, among others. The organization currently has over 270, 000 members across the country. The new members brought the number of youth volunteers to 6, 929 in Gakenke District alone.